India is a land of diverse culture and traditions. Not only people in India speak different languages but also they have a unique style of cooking food in entirely several different ways. The traditional food items cooked by the Indians are different in taste as fabulous herbs and spices are added to them make it taste delicious. The aloo gobi dry cooked as a Punjabi dish gives a new flavour and tasty dish which is appetizing. The cooking style with the large assortment of dishes from North India to South India is divided into cuisines. The Indian palette has seen a great swing from the traditional period, entering the modern ways of cooking. This has resulted in the acceptance of several food joints both Indian and International joints in our country. Gujarati Food- The traditional Gujarati food is purely vegetarian and has high enriched nutritional value content. The typical Gujarati thali has several different kinds of lip smacking dishes. Gujarati cuisine has so much to offer and each of their dish is prepared with an absolutely different cooking style where some and steamed and others are even baked. Kashmiri Food-To the North of our country, one cannot forget the delicious and palatable recipes like kashmiri dum aloo and so on. The style adopted by the traditional kashmiri pundits are adopted from the Persia and Afghanistan. Their food items are famous all over the country. Bengali Food- The Bengali food items are known for their perfect blend of sweet and spicy flavours. The add on to the feather in the cap is the use of a combination of five spices known as panchphoron being a mixture of mustard seeds, fenugreek seed, cumin seed, the aniseed, and black cumin seeds. Rajasthani Food- With a number of mouth-watering dishes, the Rajasthani food is also famous throughout the country. Their spice content is quite high when compared with the other cuisines of the country. In most of their dishes they use ghee to cook the food. Their spicy curries and delicious sweets are absolutely scrumptious. 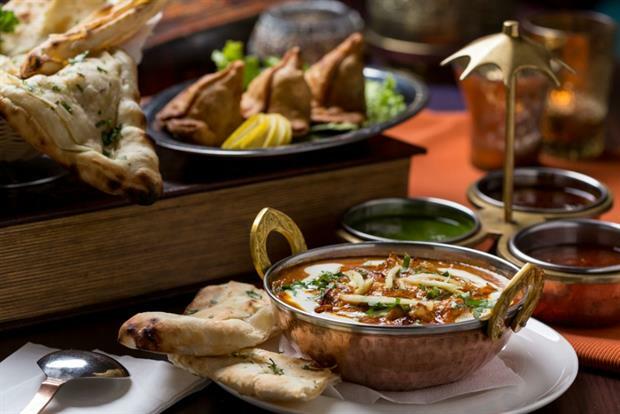 Punjabi Food- With a blended variety of both vegetarian and non-vegetarian dishes, the Punjabi food is relished by people of all the communities in our country. The main difference of Punjabi home cooking and restaurant cooking style can be seen where the aloo gobi masala restaurant style is a bit tangy and spicy when compared with the same home cooked dish. South Indian Food- The light and low-calorie dishes are on the plate of the south Indian cuisines. They mainly prefer rice based dishes, where their smacking dosas, vadas and idlis are really mouth watering. The best part is their dishes are very light and full of high quality proteins. One does not need to travel throughout the country to taste the different culture and dishes of the variety of people staying in India as they are easily available in all the high-quality restaurants. Taste them and feel the difference.